Well hell yeah, it's party season so what we all need is a book that will help us come up with the perfect holiday party decor theme! 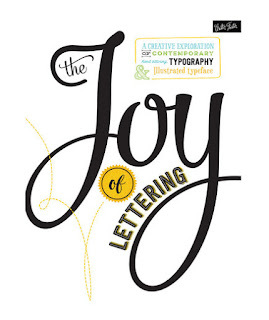 this new book by Holly Becker & Leslie Shewring might be just what you need! 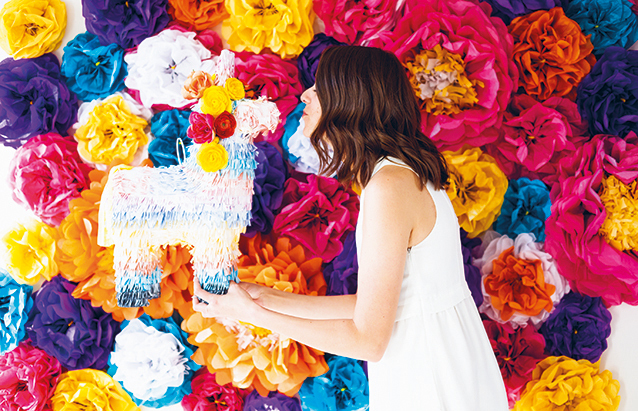 "Decorate for a party! Stylish and simple ideas for meaningful gatherings" is the latest title from Jacqui Small and it's packed with amazing ideas and projects to help you get that perfect party look. 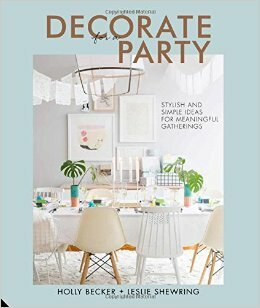 And organising a memorable get-together should be easy and fun too so Decorate for a party is the perfect how to guide and resources book for any hostess or host. Basically with such a great guide it can take out all the craziness behind the organising because a party is a wonderful chance to gather, eat and enjoy, show your creativity and to have a wonderful time filled with love, laughter, friendship and great memories.... so this book will be the perfect companion to get you hosting and decorating like a true party pro! But it's not all just for the holiday season; it just so happens that the timing is perfect; it's for all year round partying! 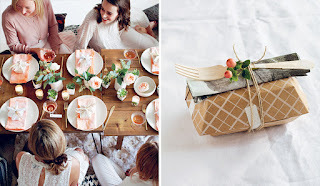 With over 100 practical ideas including ten step-by-step projects, the book is split into ten sections covering a range of different set ups using specific colour palettes and styles, from Brights to Moody, Evening Sparkle to Forest Picnic and all themes can be used for a wide variety of gatherings and events... basically for any occasion that's worthy of a celebration! in your pantry to create show stopping creative decorations. With this amazing book you'll learn how to create a variety of looks that feel luxurious and special with very little effort! 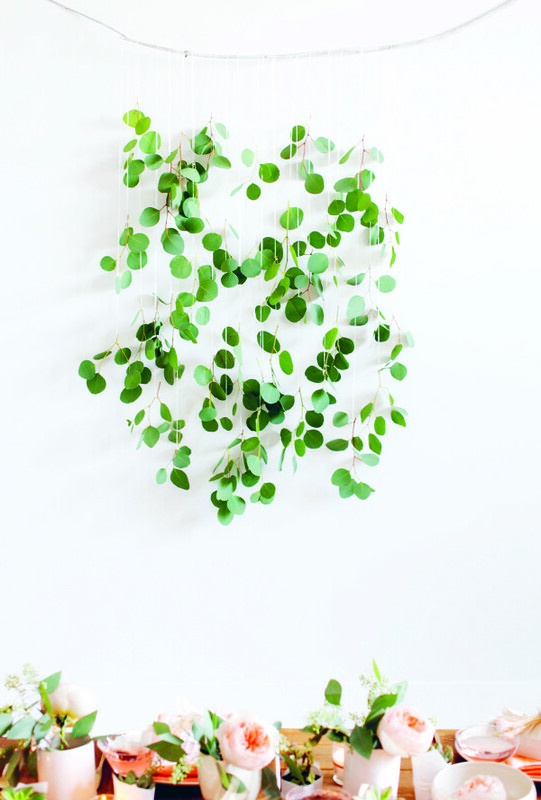 OK, by "very little effort" I don't mean just throwing a few green bits in a corner and saying "That's it, job done, and doesn't that look great?" 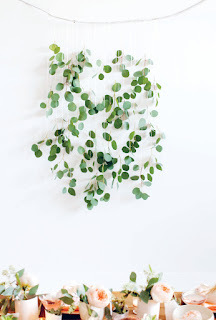 but as in easy, stress free and not very expensive projects that look lush and give the impression that you've spent days setting up! I personally love the Bright Mexican inspired theme and even though it doesn't necessarily come under the "holiday season" theme I'm taking my queue from these ladies and just making it work for me and my party! This year we're staying in London and we've decided to invite a few friends over for a fun and easy going Christmas party! I've started working on my "Feliz Navidad" theme by going for accessories which are both bright and happy! 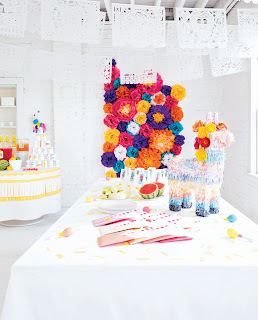 I'll be making the paper flowers, paper bunting (or Papel cortado/ papel picado), garlands and using rich coloured blousy flowers for a centrepiece plus lots of fairy lights, church candles, recycled brightly illustrated food tins, cactus and giant confetti to adorn the table. Adding a hint of rich golds and deep hues will make it even more special so I really can't wait to get started. 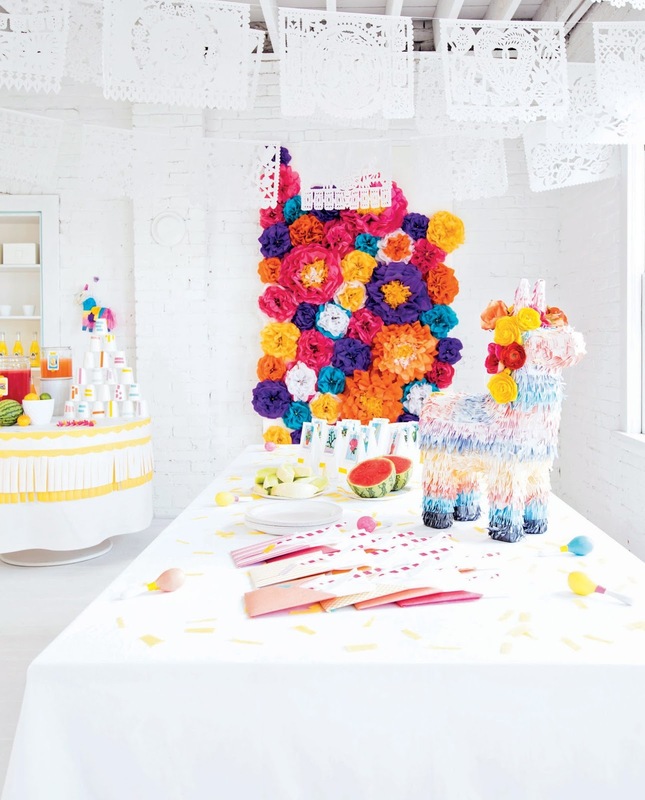 For example I love the white paper bunting which is still beautiful but not as bright and zingy so that'll calm down the whole scheme but the rest will be a colourful fiesta for the eyes! That's the thing, you really don't have to stick rigidly to the theme or to the type of event it was initially created for, you can mix and match and either go all out or just use some elements which fit in with your lifestyle and your home as well as party type. There is definitely room to explore and add your very own twist to it too but as a starting point this book offers a wealth of ideas and inspiration! 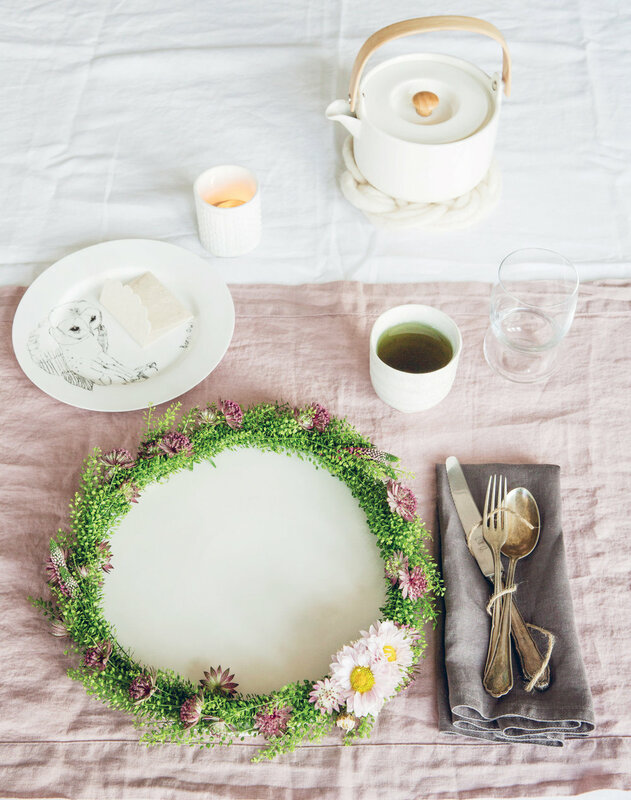 So with great advice on choosing themes, setting the scene, how to host a stress free dinner party and even down to choosing your play list to create an inviting ambiance I know that many of you will enjoy this book as much as I did. I am hopeful that 2017 will become a year of celebrations and good times (cue the high kicks!) and with these two creative women showing us how to set the perfect scene... well, it'll be a doddle! 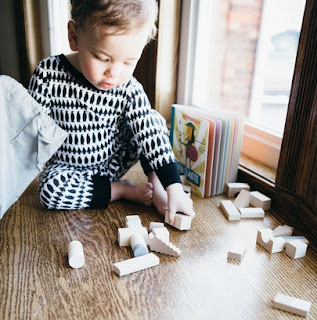 Whether you buy this book for yourself or as a gift for the ultimate party girl (or boy) this will definitely be one of those titles that will prove to be of great use and not just a coffee table book. That's it, all that's left to say is that we hope you have a very Happy Christmas and may the new year be kind and FUN but for now lets go party!!! Our top Hand made gifts for Christmas...well you can actually call it our "Gift guide"!!! Hand made is not just for Christmas but we'd love it if more people did buy into the idea that X-mas gift giving is something that should be done off the peg, with thought, love, attention and care so Christmas can be the ideal time for showing just that! So many people spend a fortune buying a shed load of gifts for their family and loved ones when in fact purchasing just one or two great, high quality, original hand crafted items will not just last a lifetime but will bring a wide smile to the receiver! 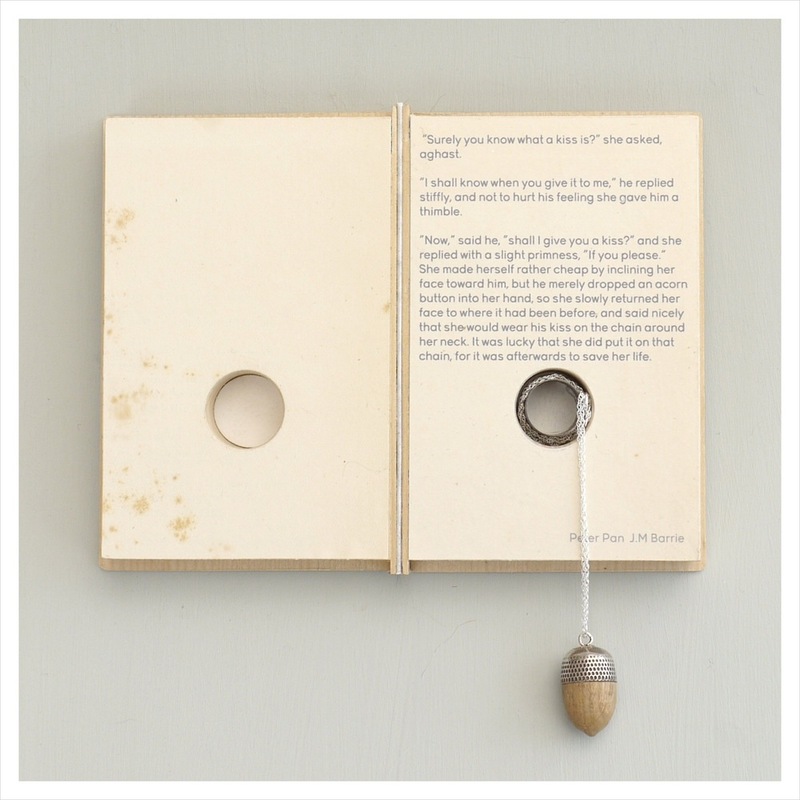 Fun and naughty incense holders by Liv & Dom -though there is so much more to these two! 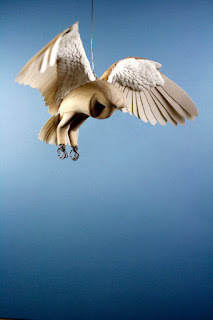 From textiles to other adorable clay sculptures! Woodland beauty made in the UK by a very talented designer. The Aviary is a long time favourite and I just love this acorn necklace... mighty oaks from little acorns grow! And another claytastic offering... well we do love ceramics so why not treat your loved one (or yourself) to a class? 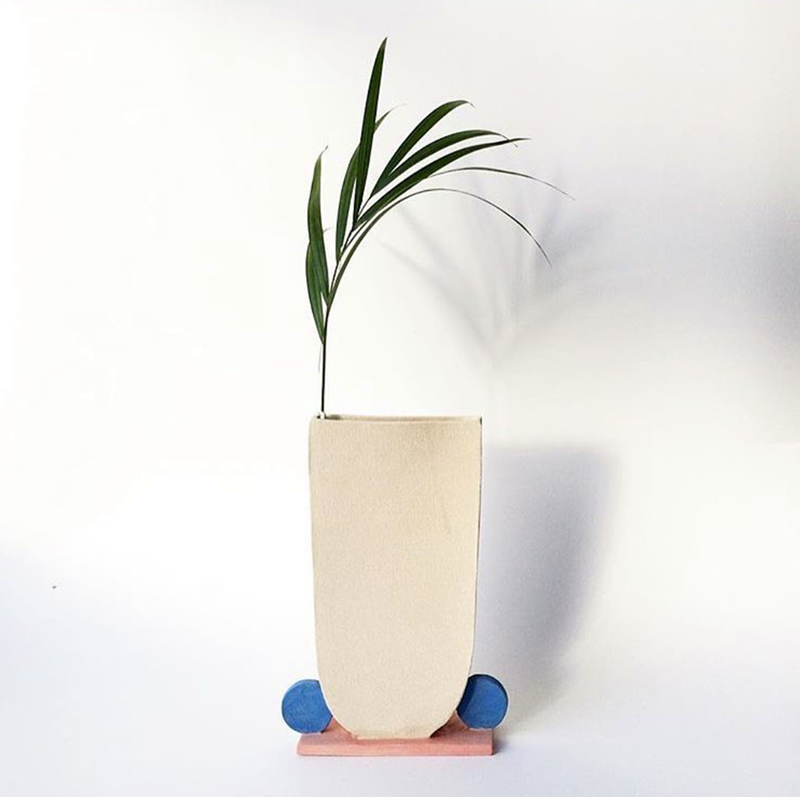 They say that working with your hands is the best de-stresser and The Clay Collective at Hackney Downs Studios offer gift vouchers so that's sorted! And speaking of stress, we'd love a head massage to end what's been a trying year! I'm sure you all know someone who could use a little TLC and Head & Hands is not only a place where you can get healing hands wrapped around your noggin but there's also a web shop which sells the most stunning array of healing, well being focused and hand made products! 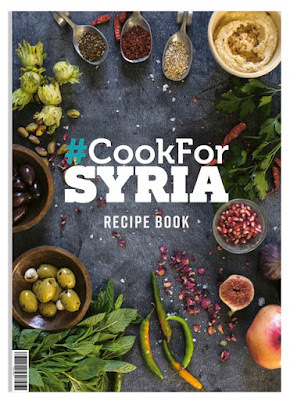 For your master-chef come humanitarian, here's a perfect gift... "cook for Syria" Is not just a recipe book but it'll be helping thousands of people through Unicef and through this amazing project! Go on, Kiss the cook! This is not just for kids but for all sorts of Happy little folks! 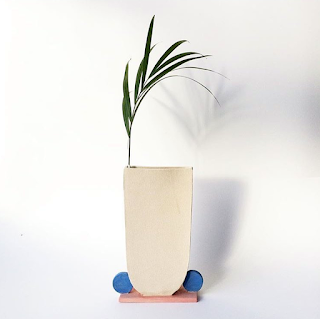 From wooden toys, building blocks to home decor this perfectly formed skandi inspired hand made East London based indie-company is one we know you'll love! And for the crafting scribe... The Joy of Lettering, by Gabri Joy Kirkendall and Jaclyn Escalera, published by Quatro Books. A handy how-to-guide for any one wishing to learn the art of sign writing, calligraphy and modern typography! With over 50 tips, techniques and lessons for creating your very own beautiful fonts to amazing greeting cards and other fab projects! Perfect for boys and girls!!! 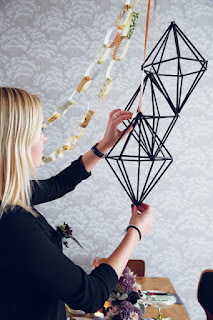 For any budding D.I.Y. paper artists these craft kits from Paper & Wood are just amazing and no need to be a night owl as you can make these in a day...or twooooo! Well... maybe a bit more but this is what Boxing day was made for, sitting in front of the telly, eating left overs and keeping busy making up your Christmas presents! because we think that pets are part of the family too here's a couple of dog and cat friendly gifts... though we know that not everyone sticks to the traditional so for any snake charmers and hamster wranglers have a quick look on Etsy as I'm sure you'll find something for your little sweetheart! 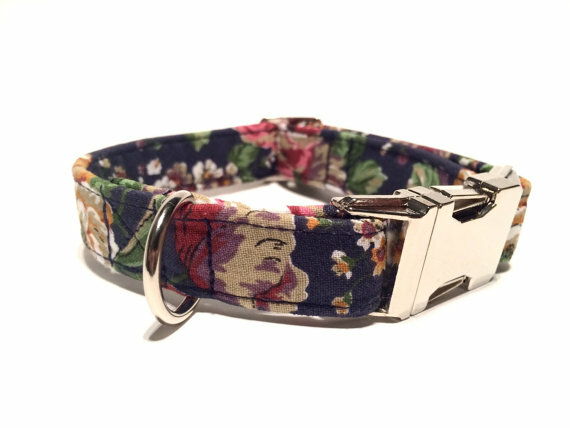 First up is this cute floral collar. Not only will your pooch look dapper but also pretty smart on his/her lead! 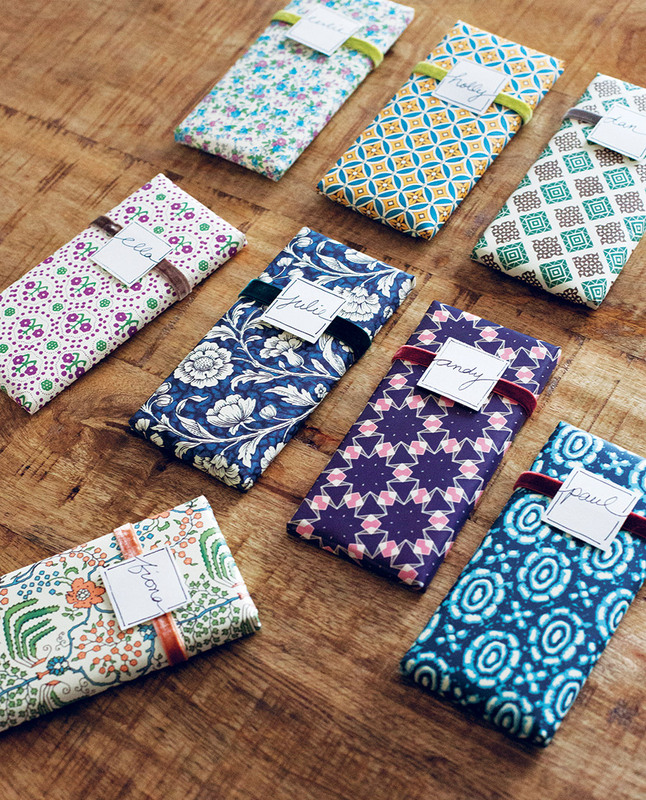 There's a great selection of collars on the Home & Hound shop on Etsy! The Ludipuss interactive Cat Tank, Scratching post, Cat bed with moving laser, Ping pong balls and mice! What more could your cat want? 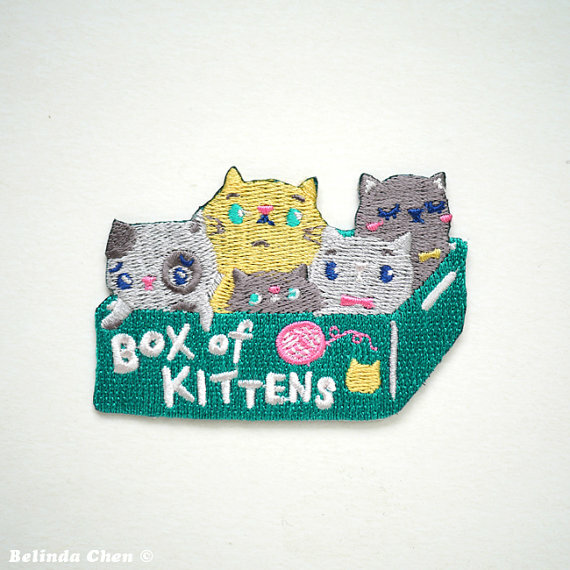 Check out the Ludipuss shop on Etsy... I wonder if you can get some army cat helmets too for General Mittens and First Lieutenant Hissy Mc Claws? So there you go... I hope we've helped somehow but ultimately it doesn't matter what you buy -personally I find it all too commercial- so if you don't want to spend any money then maybe bake some cake, do something nice for someone or just be there! 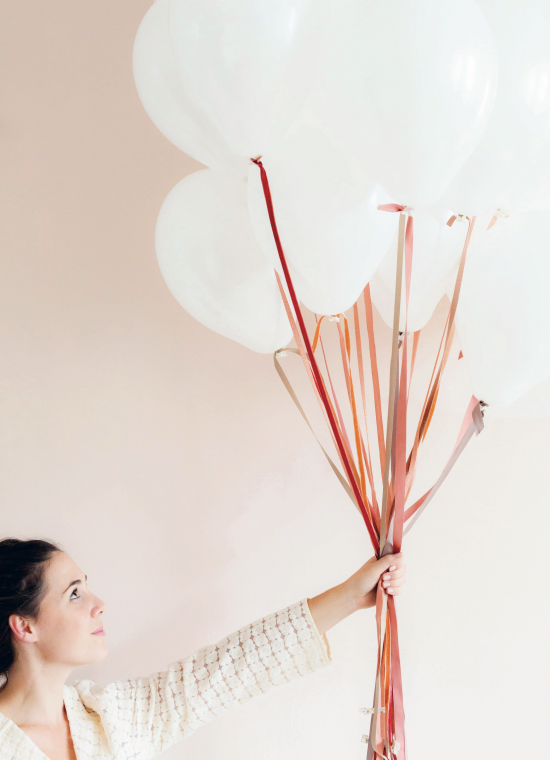 Supporting friends and loved ones through these modern times is a gift too! We wish you a very happy and peaceful Christmas whatever you do and who ever you spend it with! 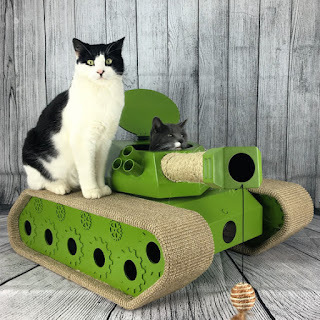 This year we're staying put at home with the cat and having a get together with our nearest and dearest friends because that's what it's all about...though I am seriously tempted by the Cat Tank!!!! and the Craft Guerrilla Army!